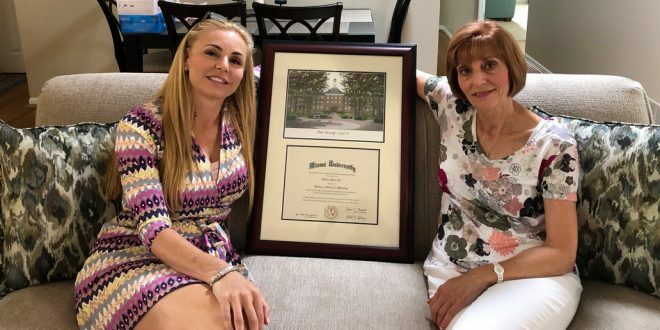 FLORIDA: GOP State House Candidate Admits To Faking Diploma, Will Stay In Race With Backing Of Party - Joe.My.God. With 13 days left before the Aug. 28 primary and more than 20,000 Republican ballots already cast in Sarasota and Manatee counties, Howard is gambling that voters will overlook her transgressions and the GOP will rally behind her if she makes it into the general election. Howard may have been emboldened by Republican Party leaders, who have not called on her to drop out, saying her fate should be left up to voters.